The MRI department at Bethesda Hospital East is dedicated to your care by providing a complete range of procedures for inpatients, outpatients and Emergency Department patients. 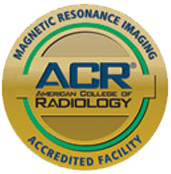 Our fully accredited facility has two high-field MRI scanners, a 1.5Tesla and a 3.0Tesla. With this technology, you can be sure that you are receiving the best quality images. 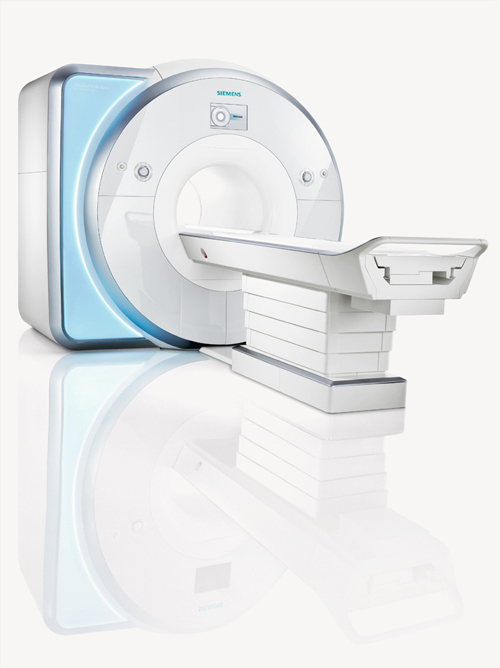 For more information about MRI, call the Imaging Department at 561-737-7733, ext. 84577. For your convenience and a personal touch, we are proud to offer an additional high-field MRI unit located at Bethesda Outpatient Imaging Center, which is next to the Bethesda Women's Health Center at Bethesda Health City. Here, we also offer a full range of procedures, including Breast MRI and MRI guided breast biopsies. Visit our MRI Outpatient Imaging Center page for more information.